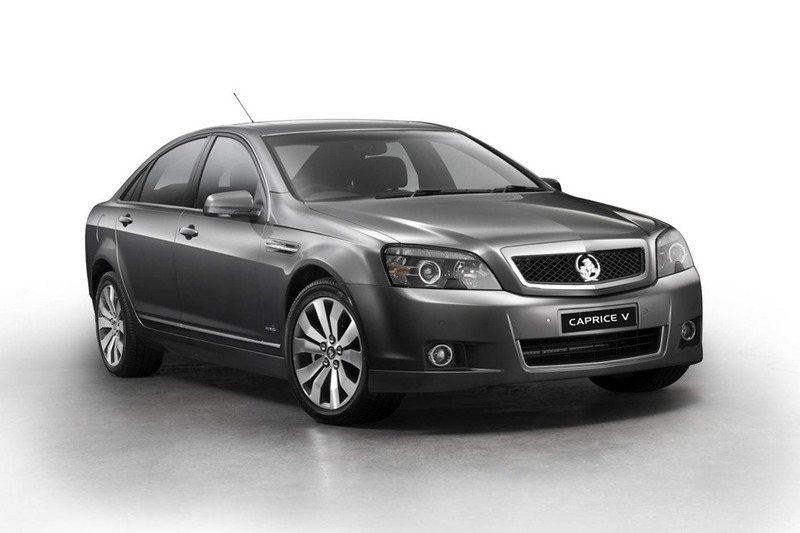 I spent the last week revisiting Holden’s Caprice, which as you know, I have always had a soft spot for. Its graceful lines accentuate the huge wheels but make its bulk appear smaller. 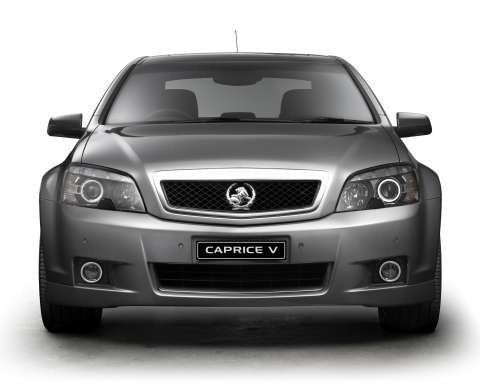 Both the front and the back curve gently inwards to deceive the eye into thinking the Caprice is a much smaller vehicle. It’s a cunning effect. Our limo had LPG. Yes possums our uber-stylish mobile ballroom was powered by nothing more than liquefied gas. The 210kw V6 power plant is a mere 3.6L which is happy to beetle around all day in granny mode then rip off the beige froxk and slip into the Superman cozzie when the foot is mashed to the floor. 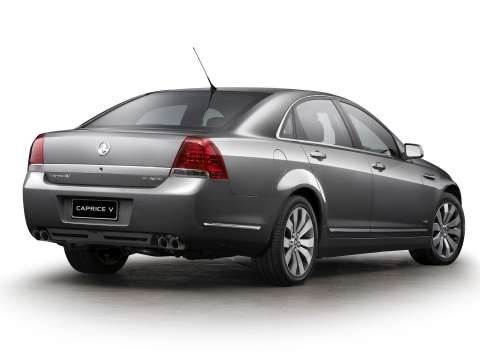 For some strange reason Holden don’t like to publish their 0-100 numbers but the 3.6L is fast and as it is, the 3.6 LPG provides enough enthusiasm to propel the Caprice to 100kph in about 8 seconds as near as I can figure. Imagine what a tiny little turbo would do (he said hopefully)? Rather stingily, only the driver’s seat has power buttons and the rearview mirror is an adjust-it-yourself jobbie. Given that it’s Holden’s top model range you’d think they’d throw everything they can at every model. Most of you will have heard me go on and on about the Commodores not having a lining inside the boot lid. That means you either have to grab the outside of the boot lid or the sharp-edged internal support structure to close the boot. Caprice has the lining but no grab handle so you have no choice but to grab the outside surface soiling your hands in the process. Imagine your car hasn’t been washed in ages, you’ve driven into the office with your mega-expensive suit looking sharp as ever and you go to the boot to get you brief case out. It’s filthy so now your hand is too. You get muck all over the lift button, and when the doors open the CEO holds out a hand. About now you wish Holden had moulded a little hand grip inside the lining at zero cost. While we are in the boot, let’s talk about LPG. Our Limo runs on LPG and the tanks are like your home BBQ gas supply on steroids. Because of the odd shape it doesn’t quite fit where the petrol tank would normally be, so there isn’t enough space for a spare under the floor. The result is the massive optional full sized spare takes up a fair chunk of the boot which is daft. Those who don’t pay extra for the spare will get a can of good instead. This means the economical amongst us will be able to fit lots more shopping in. After all how many flat tyres have you ever had? The cabin is well finished but lacks the luxury feel of the Euro-snobs. Then again you’re paying a mere fraction of the imported cars. 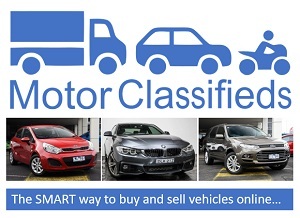 You could get 2 or 3 Caprices for the price of a single Jag XJ or BMW 7 series. Because you paid a soupcon of the price of an Audi, you won’t be concerned at the alarming amount of depreciation. Although the percentages might be similar 30% of 65k sounds much better than 30% of 180k right, and that’s just the first year. You save yourself the deposit on a small city flat in that year alone. 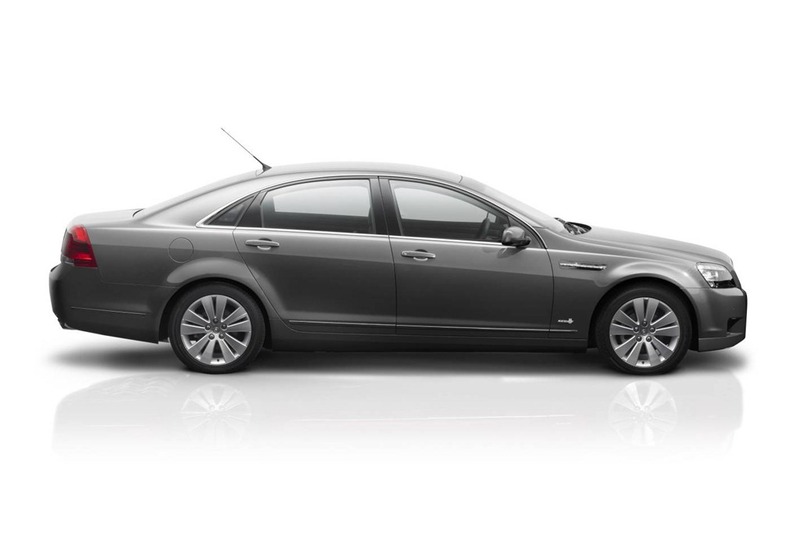 Caprice is not only cheaper, but simpler affair technology-wise too. It still gets the job done, and has all the safety gear like airbags and stability control as well as auto wipers and headlights. As a package it stacks up, but what’s the drive like? The performance is excellent and the fuel economy fairly good for such big car. When you do pop in to the servo you’ll be paying about half the price per litre of the bloke next to you filling his wheezing Golf diesel. That’s got to be worth a quiet chuckle when you head off in your car the size of Tasmania and he in his chronically chuffing shoe box. And, when you get on to the highway you’re in for a treat because the ride is positively heavenly. You waft along feeling nary a ripple with your magazine in one hand and your G and T in the other but don’t forget to tell your driver to take it easy on the bedns. Our test car didn’t have the DVD entertainment system and the stereo is not top drawer but it does the job. The cabin is spookily quiet and on the billiard-table tarmac you can’t even hear the tyres. Despots require silence to plan their takeovers. A car like this is meant to be enjoyed from the rear seat and there is certainly plenty of room for such pleasure. The driver may find that he wants to be enthusiastic but the suspension is set up for the passengers, not Mark Webber, so you’ll be issuing directions from afar with a gentle tone so as not to bruise the juniper berries in your G and T.
Although the interior doesn’t feel as luxurious as an Audi, you’d be hard pressed to justify to your other half why you wasted so much doh when you could have been spending 2 weeks on the Amalfi Coast. What’s the highest mileage reported for a car?